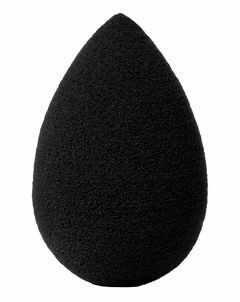 Created by celebrated Hollywood make up artist (and general genius!) 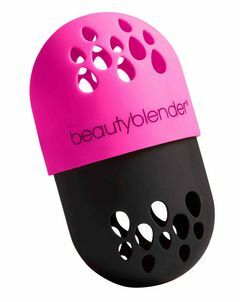 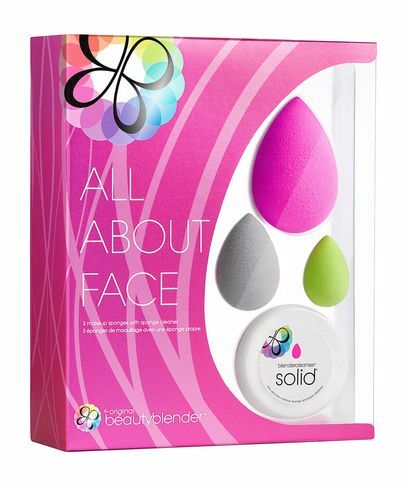 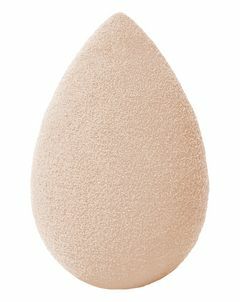 Rea Ann Silva, the Beautyblender make up sponge lends a flawless, airbrushed finish to any complexion. 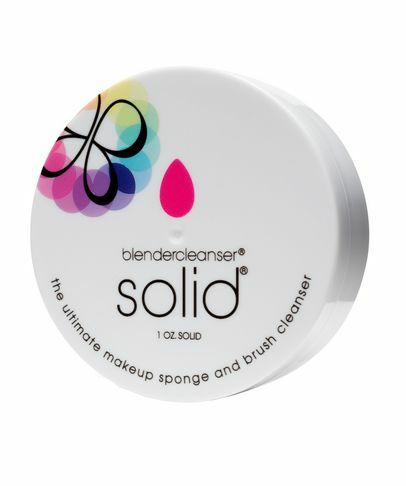 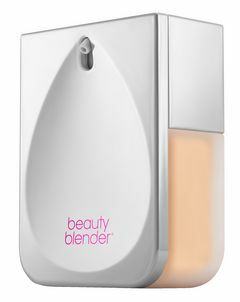 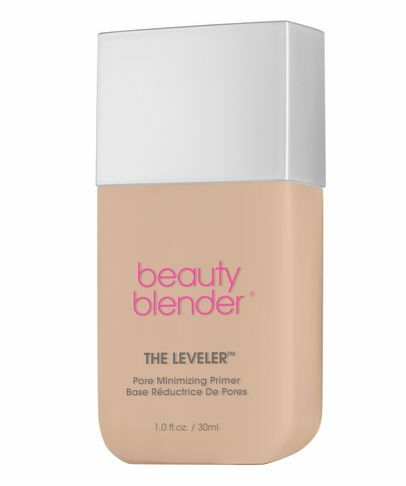 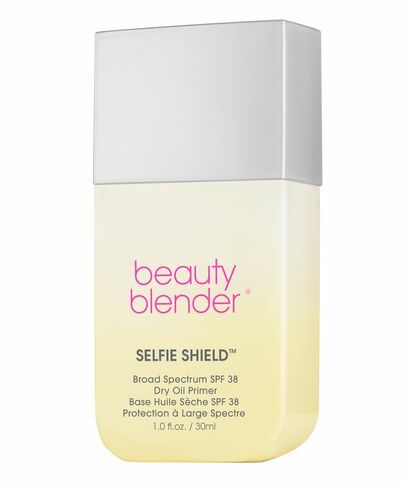 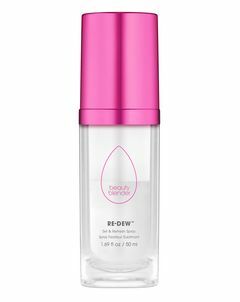 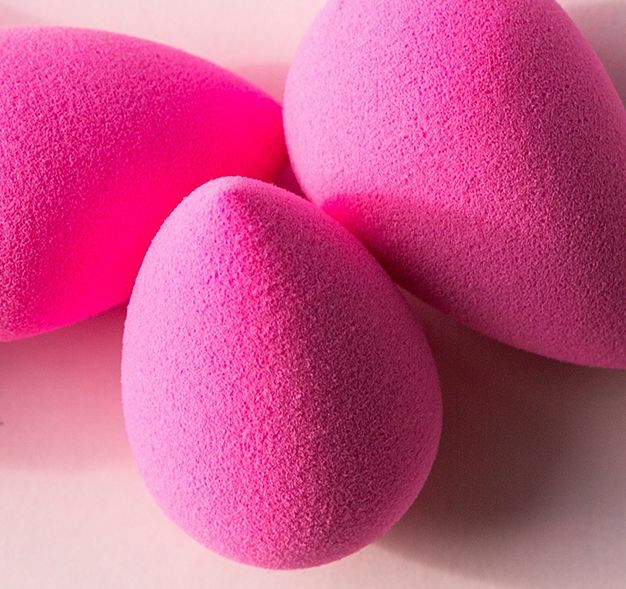 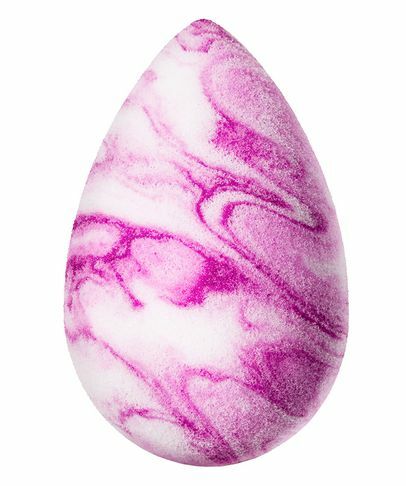 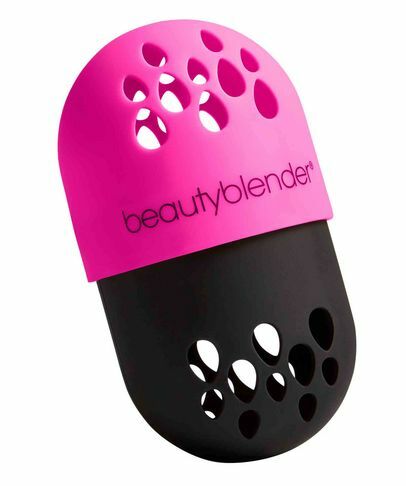 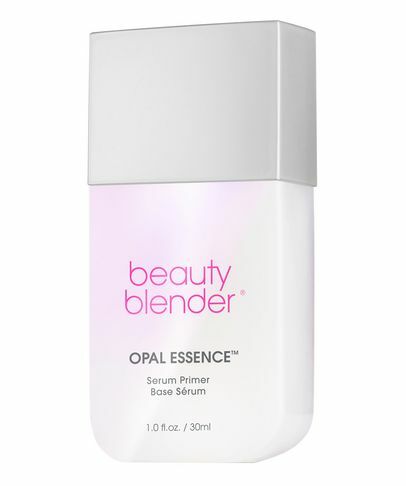 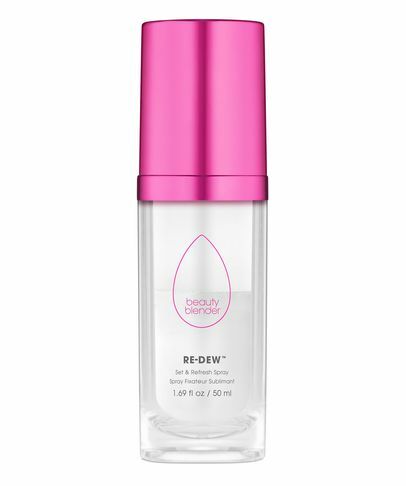 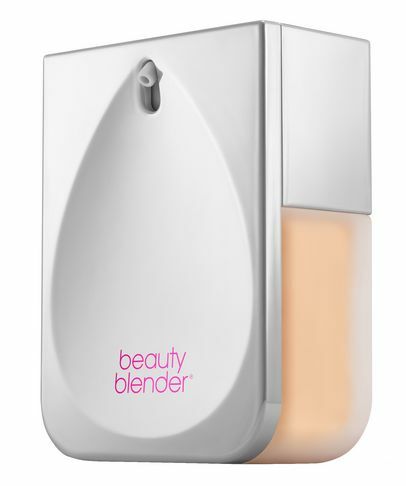 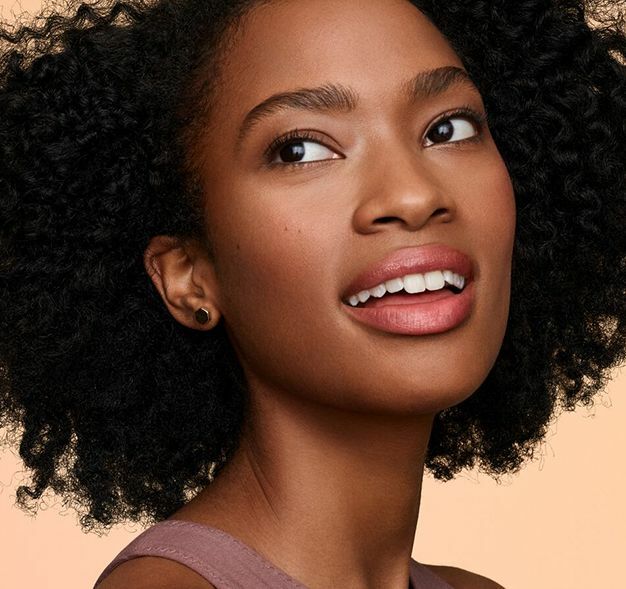 A favourite with the Hollywood glitterati including Beyonce, Rihanna, Blake Lively, Jennifer Lawrence and Oprah, Beautyblender is a firm make up pro-favourite, cementing its position as an insider essential by bagging all of the prestigious beauty awards.